Established in 1873 and a founding member of the Union for Reform Judaism (URJ), we are one of the oldest and most renowned congregations in the American Jewish experience. If you are planning a move, changing your phone number or your email address, please contact the Temple office as soon as you have your new contact info. We need to have your correct contact info to keep you up to date with the Temple Israel Bulletin and other mailings, and also the Sisterhood Yearbook. Changes to your contact info must be received no later than August 1st to be listed in the 2019-2020 edition of the yearbook. We welcomed Rabbi Joe Blair as the rabbi of our Congregation on July 1. 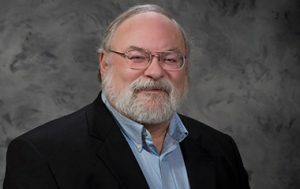 Please read Rabbi Blair’s bio here. Your pre-paid reservations are due no later than Friday, April 12. 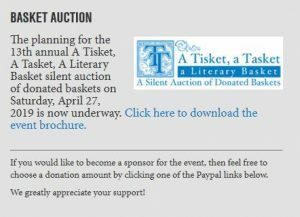 Please make checks payable to Temple Israel and mail to Temple Israel, 2312 Kanawha Blvd. E., Charleston WV 25311. 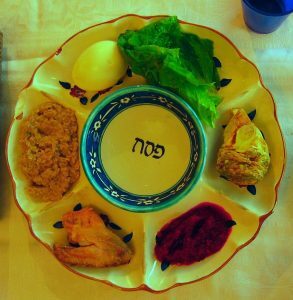 The Seder is open to members of the Jewish community and their families. If you wish to bring guests other than your family, please check with Rabbi Blair before inviting them. Due to the expense of the food we must purchase and having to order table linens in time for the event, we ask that Seder reservations, along with pre-payment, be received in the Temple office no later than Friday, April 12. Please mail your check to the Temple to confirm your reservation as soon as possible. Please notify us of any special dietary needs well in advance of the event. Let us know if you will need a high chair or booster seat. Let us know of any seating preference, which will be accommodated as much as possible. The most we can seat at one table is 12 people. Worldwide commemoration of the victims of the Holocaust. To schedule your slot to read names, please call the Temple office 304-342-5852. 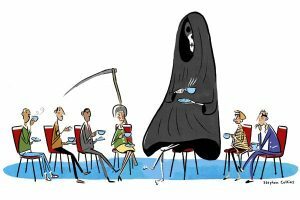 Charleston Death Café next meeting will be April 28. Read about the local café here. To visit the international site, click here. 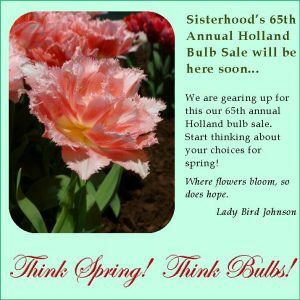 Watch your mail for your Sisterhood Holland Bulb Sale mailing, which will be coming to you sometime in April.